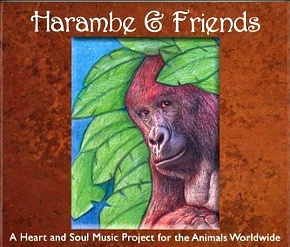 Twenty seven incredibly talented animal-loving-artists created eighteen heartfelt songs in various genres with the soul intention to raise funds, consciousness, and compassion through divinely powerful music. Many artists on the CD have been very successful in the music-biz with various hit songs. Some have won Hall of Fame Awards, some are mega-award-winners, and some are nationally acclaimed musicians. 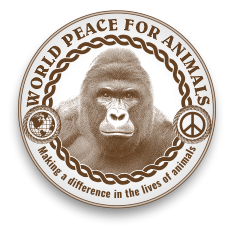 The intention of these talented artists was to give back to the animals in memory of Harambe, the Gentle Giant. We cannot turn back the hands of time, but we can continue to honor him: IN THE SPIRIT OF LOVE!